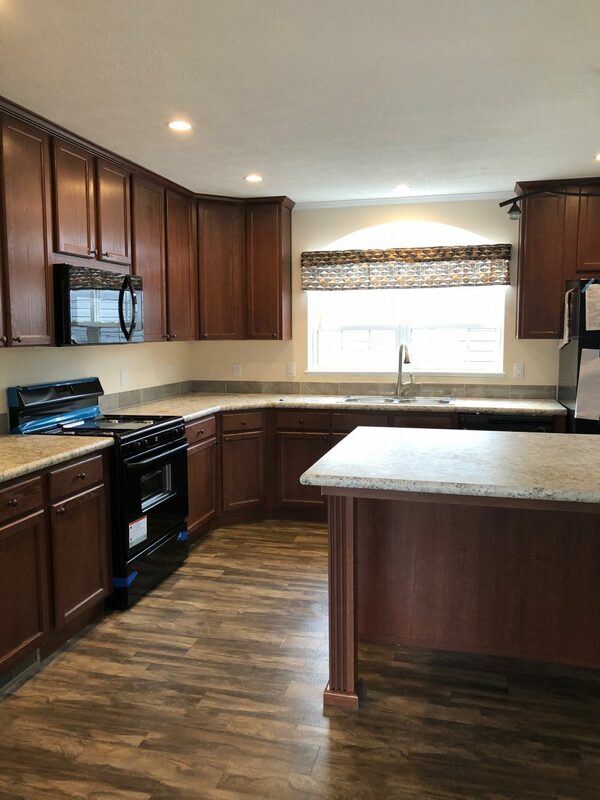 MHE Willow Creek | Michigan Mobile Home Connection LLC. 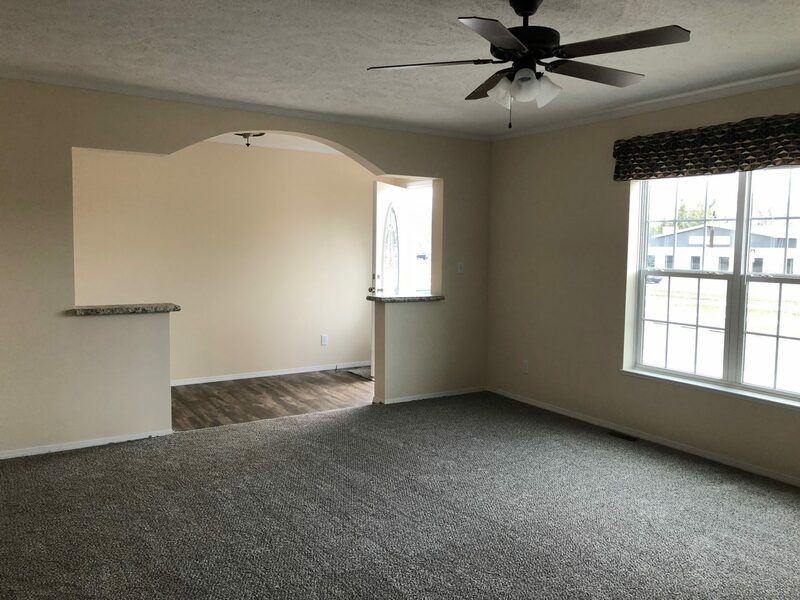 This MHE Willow Creek is a Beautiful home with an awesome floorplan. 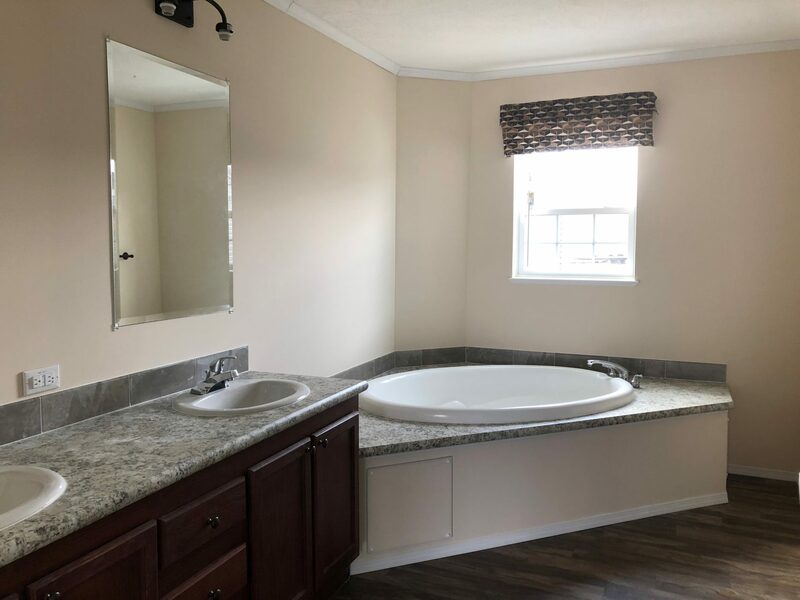 This home comes Standard with so many options such as: drywall, 2x6 sidewalls, perimeter heat, hardwood cabinetry, metal faucets, china sinks, fiberglass one piece tub/shower, built in utility sink, just to name a few! 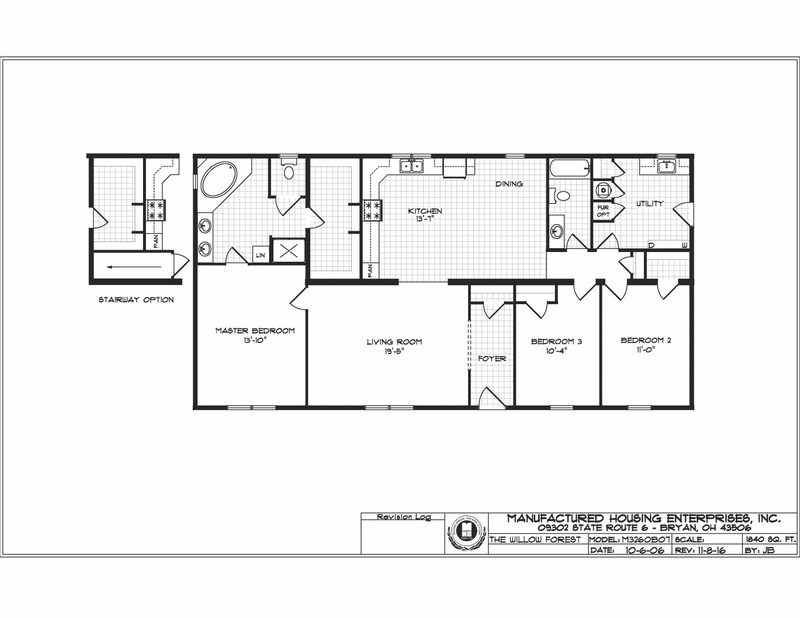 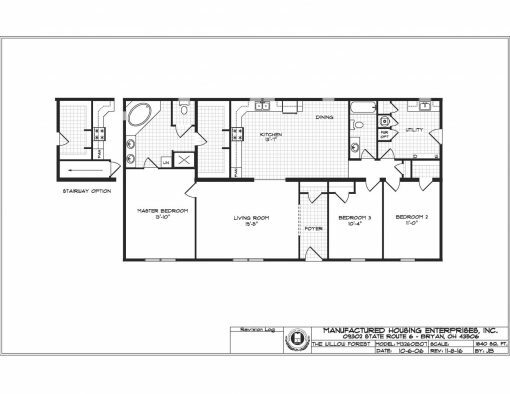 This floor plan does have a walk in pantry option which would be the same location as the stairwell location.